TME has enriched its offer with special version of PICCOLO series enclosures. 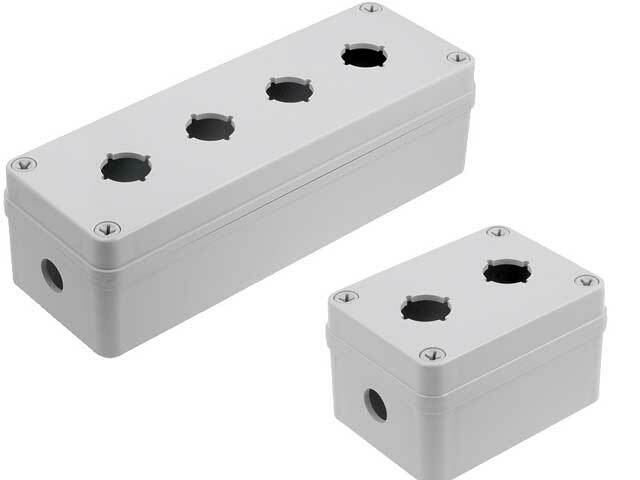 The enclosures are equipped with pushbuttons holes and have dedicated cable glands area. FIBOX enclosures are available in the dimensions from 110x80x65 mm to 230x80x65 mm.